I shall confess to two things from the start of this review: a love of Martine Bailey’s previous books and a bit of a thing for Old Moore’s Almanack which my father used to purchase every year, a hangover, he claimed, from his days at sea and an ongoing interest in the tides. Whatever the reason, I used to pore through its pages, cutting my teeth on its riddles as a warm-up for Gollum’s. 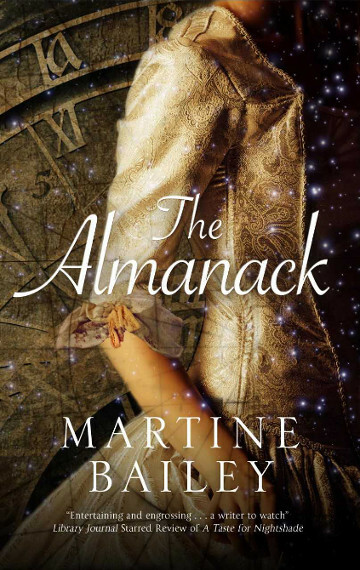 A lot of legacy, then, for Ms Bailey to live up to with her third novel, The Almanack. Thankfully she did not disappoint. The Almanack, as its title suggests, is a novel which revolves around time. It takes place entirely within 1752, the year in which England adopted the Gregorian calendar and cut 11 days (2–14 September) from the year, an enclosed setting which drives the story’s pace. The plot centres on 19-year-old Tabitha Hart and opens with her reluctant return from London to her home village of Netherlea, following a desperate summons from her mother. Tabitha is determined her visit to the “village of countrified clods, gossips and whisperers” will be a short and secret one. Her mother, however, has died before she reaches home, drowning in circumstances Tabitha refuses to believe are accidental. The mystery is then deepened by the discovery of a series of cryptic notes in Widow Hart’s almanack describing a campaign of terror against her by someone named only as D.
Tabitha is a cunning, self-knowing and highly engaging character whose abrupt departure from home and dubious life in London make her a stranger to her old neighbours, and a not particularly welcome one at that. However, despite her longing for a return to a life well away from Netherlea’s cruelly judgemental eyes, Tabitha is still very much part of the countryside and the customs which raised her and is quickly drawn back into the village and into the task of unmasking D (from a whole host of suspects) before the year comes to its predicted “violent, bloody end”. A prediction Tabitha interprets as signalling more deaths, including, it becomes increasingly likely, her own. 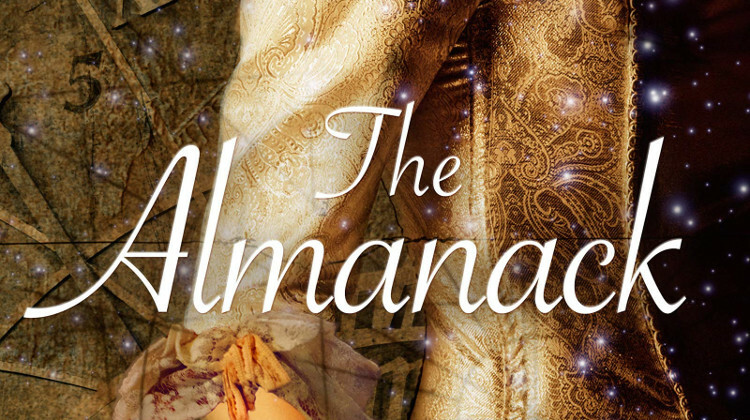 The Almanack is a richly-textured tapestry of a book. 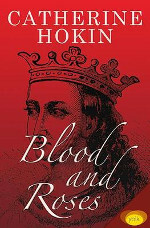 It is layered throughout with portents and country-lore and each chapter begins with a riddle, alerting the reader to the shifting nature of not only the ‘facts’ we are presented with (riddles being full of “dark sayings” and veiled meanings, as student of philosophy and Tabitha’s partner in the mystery’s unravelling, Nat Stirling, explains) but also of time itself. The calendar’s leap forward leaves “everyone in Netherlea off balance”, as well it might in a place where people are superstitious and life is ruled by the seasons. The effect of the change on Netherlea is in fact not to modernise but to send it into reverse: pushing its inhabitants back towards older belief systems and more elemental ways of measuring time’s passage and life’s milestones. It is in this re-creating of a way of life, and an accompanying identification with time and place, now largely lost, that Bailey really excels. As well-written as Tabitha and her supporting cast of characters are, for me it is the evocation of “the lushness of the Cheshire sward” which adds the meat to the story. Bailey has created a countryside in the tradition of Thomas Hardy and Mary Webb, a permanent presence, by turns beautiful and brooding, which casts a long shadow over the fates of those who live in it, where winter sets menacingly in (“leafless trees laced with snow, the low sky turning bloodshot violet”) to further isolate the already too-alone Tabitha, and time drains away when you need it the most. There are a couple of niggles – Nat’s philosophical musings don’t always sit as well as they could and there are moments when the dialogue veers towards the florid. These are small quibbles, however and The Almanack’s mysteries are well worth the unpicking. This is a beautifully-constructed, deeply-satisfying read that plays with the reader, demanding that you keep your eyes on the shadows as much as on the main stage. And it has riddles that are even better than Gollum’s: 50 of them to read with the story or save for a treat – what more really does anyone need? The Almanack is published by Severn House on 31 January, 2019. Read Martine’s article about her year of living by ‘almanack time’.